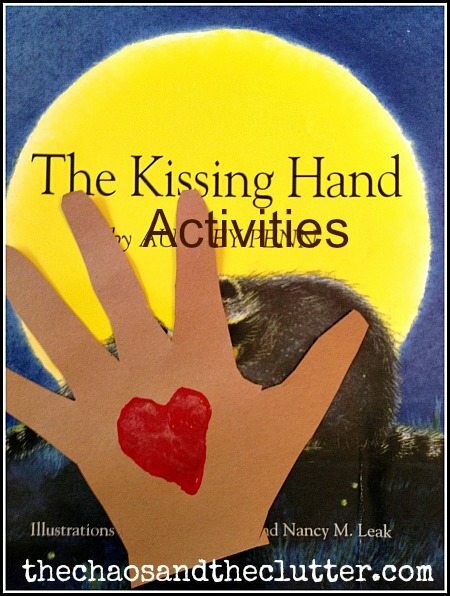 The Kissing Hand book by Audrey Penn has been a book that we have read a fair bit over the years especially in preparing the kids to be away from us for a period of time such as getting them ready for their first sleepover at their grandparent’s house. Recently, we were preparing some of the kids to go to sleep away camp for the first time so I pulled the The Kissing Hand book out again and used it as a starting point for discussion about their feelings about going away and to reassure them that our love would stay with them while they were away. The Kissing Hand is a book that we used to use with some of our foster kids in conjunction with their biological parents as a way to teach them that they could carry the love of their parents with them even when they weren’t with them. In the book, a little raccoon is nervous about being away from his mom on his first day of school and she kisses the palm of his hand and tells him that if he is feeling scared or lonely, he can press his palm to his cheek and feel her love with him. 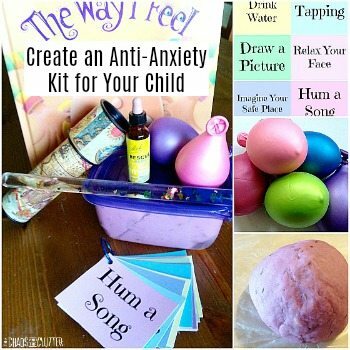 When we used to be foster parents, if we had contact with a child’s biological parents, we would explain about the Kissing Hand book and ask that they kiss the child’s palm when they visited them and that way, we were able to remind that child that their mom or dad’s love stayed with them even at our house. 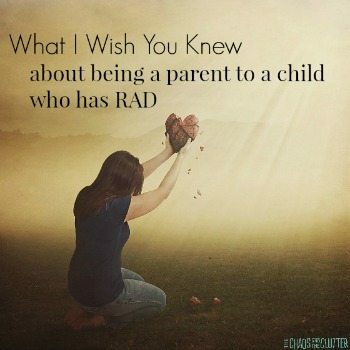 was helpful for the kids but it also was helpful in reaching out to the biological families and helping them to see that we were both on the same side. We still occasionally pull the book out with our own kids and with some of our kids going off to camp, we read the book again and talked about how my love would be going along with them. I also talked about how God would be with them at camp too (the book does not mention God). 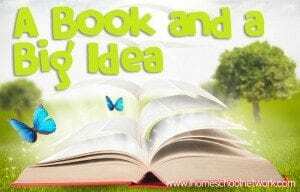 I used the book as a kick-off for them to talk about their feelings about going away, to talk about other times they may have felt nervous and to brainstorm other ideas for how they could manage their feelings while they were away. I of course kissed the palm of their hands and had them do the same to mine and we practised pressing them to our cheeks. 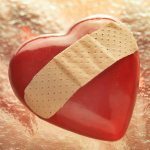 To reinforce the “kissing hand” concept, they traced their hands on coloured paper, cut them out and then pressed a heart onto the palm using red paint and a stamp we made from an apple. 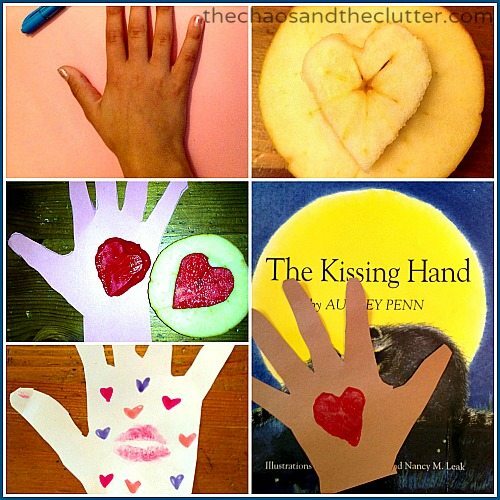 I found this Kissing Hand activity idea too late but there is a cute snack idea to go along with The Kissing Hand book that incorporates chocolate kisses on Kidney-Garden. 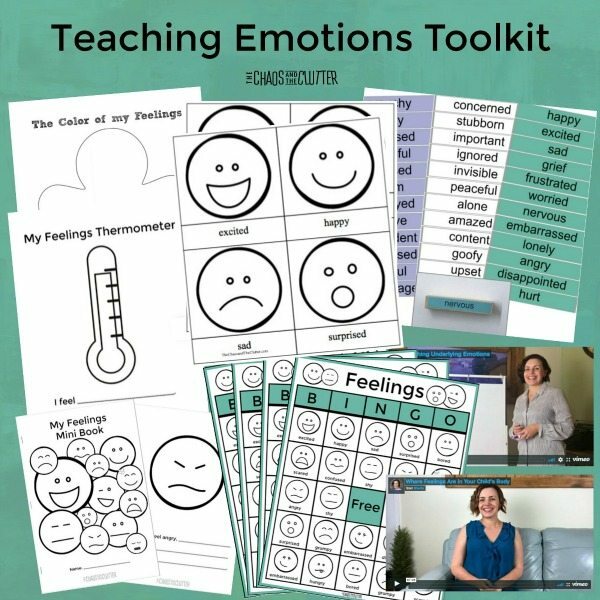 Looking for a way to help your kids manage those strong emotions? 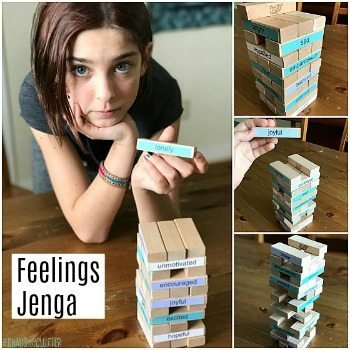 I’ve put together an emotional toolkit full of fun printable games and activities for parents to teach their kids about emotions and how to manage them. Oh how I love this book!! 🙂 Pinned! Awwww, that sounds like a delightful book! Both just in general, and with the special history for foster children and their birthparents. Definitely going to have to check this one out! !